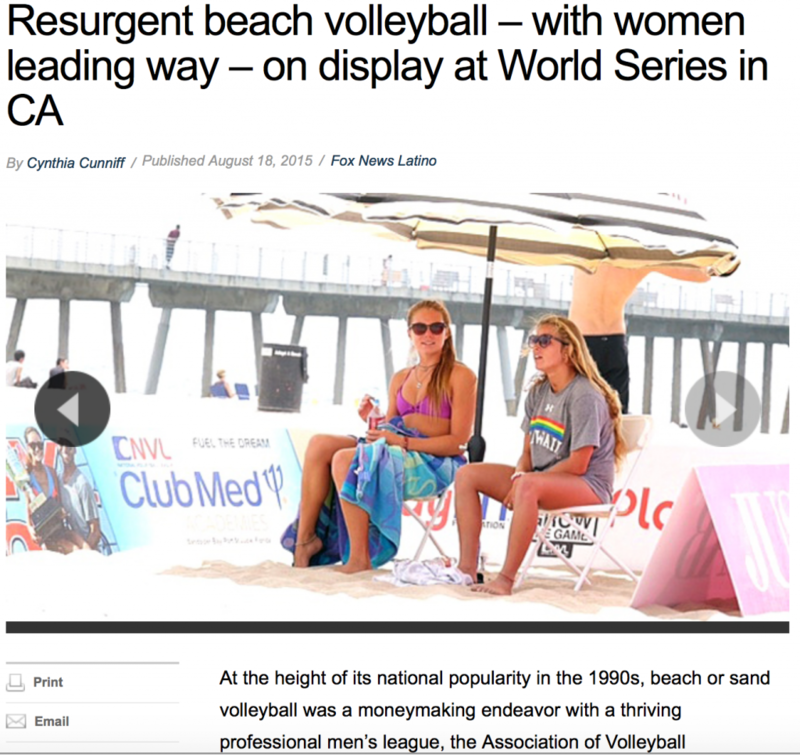 Get Noticed Beach Volleyball was created to connect the amateur teams playing beach volleyball with the colleges who seek to recruit the top players in the sport. We are excited to see everyone recognize what is happening in the beach volleyball community and hope to contribute to everyone’s success! Drury-Pullen earns spot in beach volleyball JO’s and wins silver division title at the Get Noticed Beach Volleyball Tournament in Huntington Beach.